Scruggs, the assistant winemaker at La Garagista and producer of ZAFA Wines, works in both Vermont and Texas. She tells us about how she treats these two seemingly extreme climates as her own Northern & Southern Hemisphere, and why the two places are more similar than we’d think. La Garagista is based in Barnard, Vermont, on the homefarm Heekin shares with her husband, Caleb Barber. 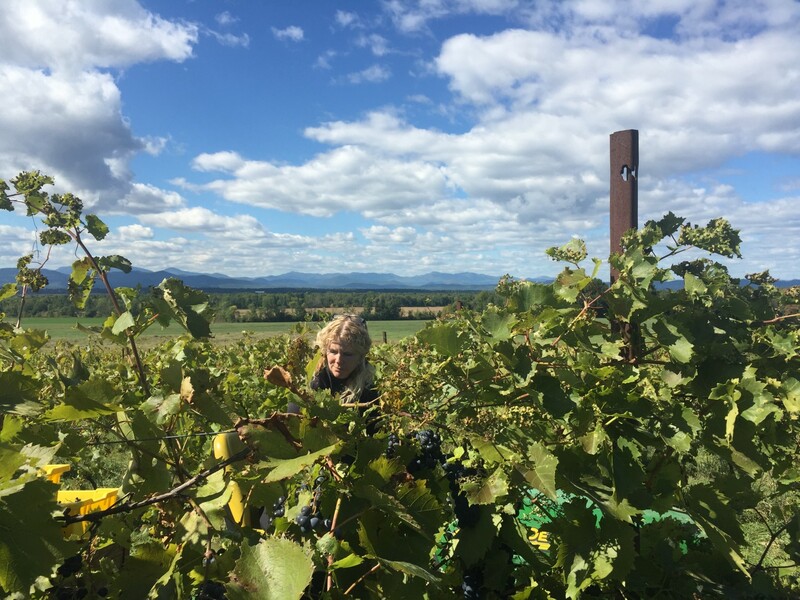 The cold-hardy grapes that make up their wines come from four vineyards around the state—two parcels at the homefarm at the edge of the forest on Mount Hunger, and two parcels in the Champlain Valley—all farmed using biodynamic practices. 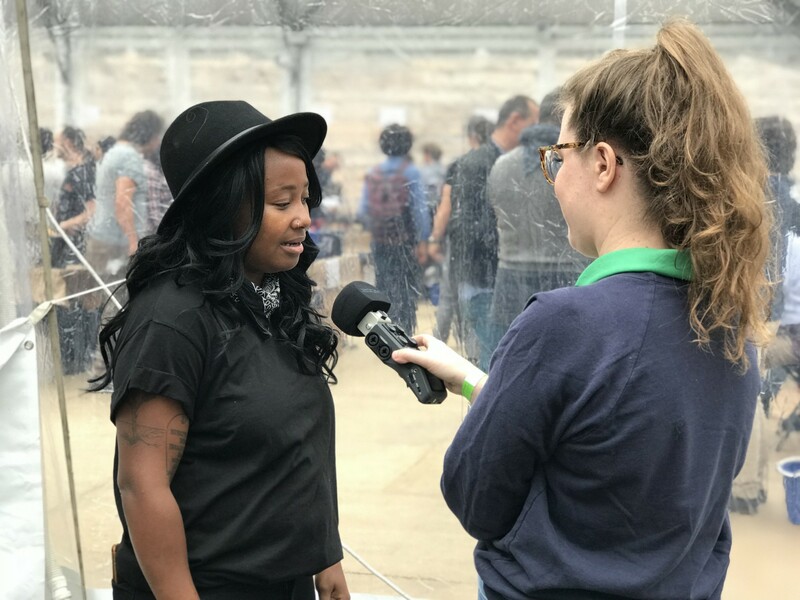 Heekin talks with us about this year’s unusual harvest, making wine in Vermont, and what it’s like to be part of the bustling, bubbling RAW Wine community. Episode | 'Tis the Season for Grass-fed Beef?